Karato is a great town for walking. We recommend taking a stroll along the seaside boardwalk. 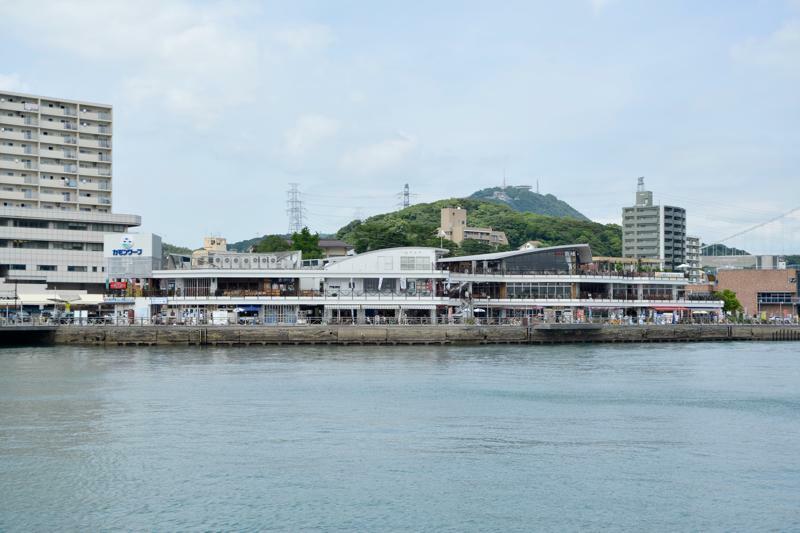 After enjoying the sea breeze, the sound of the waves, and the picturesque scenery, you can explore some of the other town attractions, like Kaneko Misuzu Poetry Lane and the area’s retro-modern architecture. 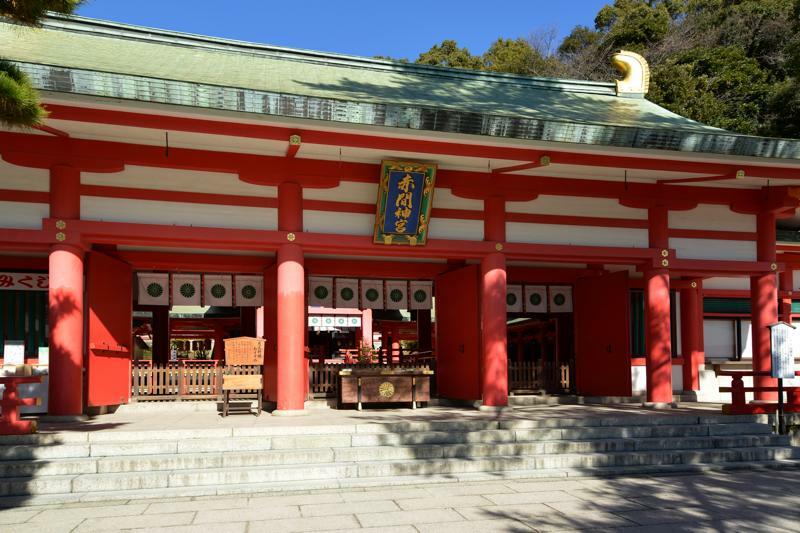 At this shrine is venerated Emperor Antoku, the grandson of shogun Kiyomori Taira, who drowned himself in the Kanmon Strait at just eight years of age after losing the battle of Dan-no-ura during the Genpei War. 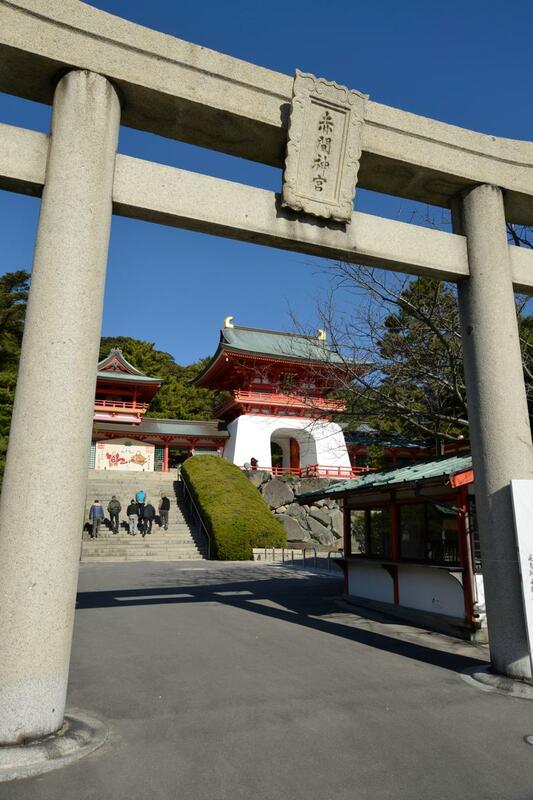 Suitenmon gate, which overlooks Dan-no-ura, features vivid dragon palace-style architecture. 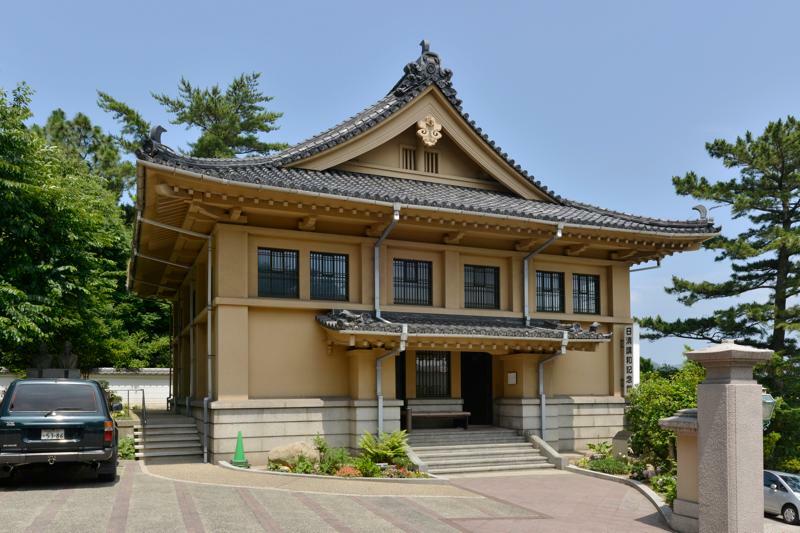 It is said to reflect the desire of Niinoama (Antoku’s grandmother) that there be “a capital city in the sea as well.” The treasure hall displays valuable artifacts, and its grounds also include a shrine to Hoichi the Earless, a mythological character well known from a ghost story by Koizumi Yakumo. 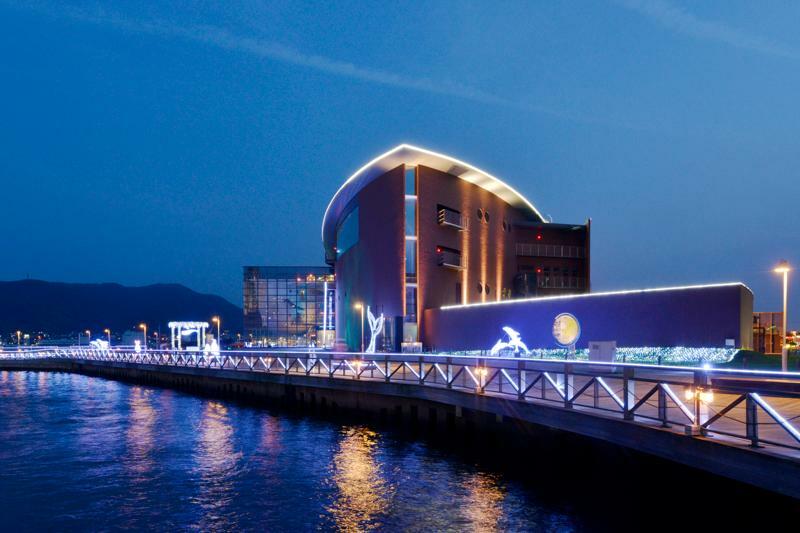 This aquarium has so many must-see exhibits, including its large tank that recreates the currents of the Kanmon Strait, its display of pufferfish from around the world, its complete (and authentic) blue whale skeleton of which few remain worldwide, and Penguin-mura, Japan’s largest penguin exhibit facilities. The dolphin and seal performance stage is also a popular attraction. 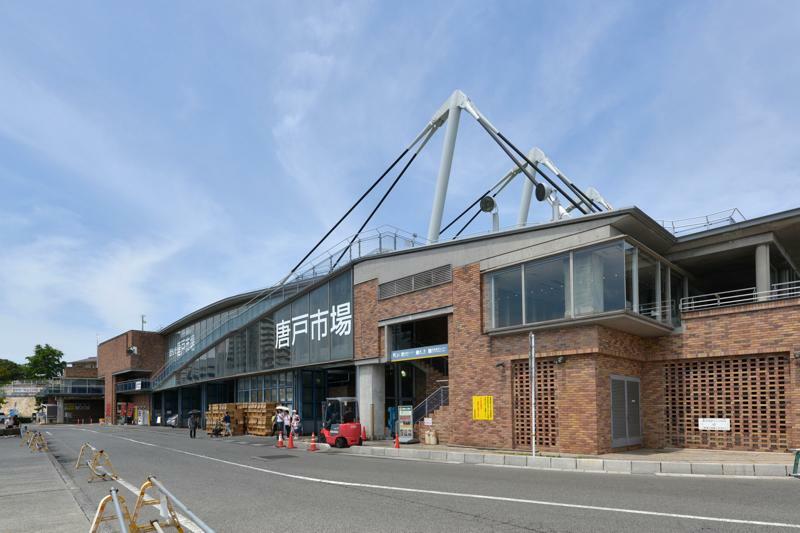 This market is where restaurateurs from Kitakyushu as well as Shimonoseki come. There are also retail outlets where the general public can get their hands on inexpensive, fresh foods. 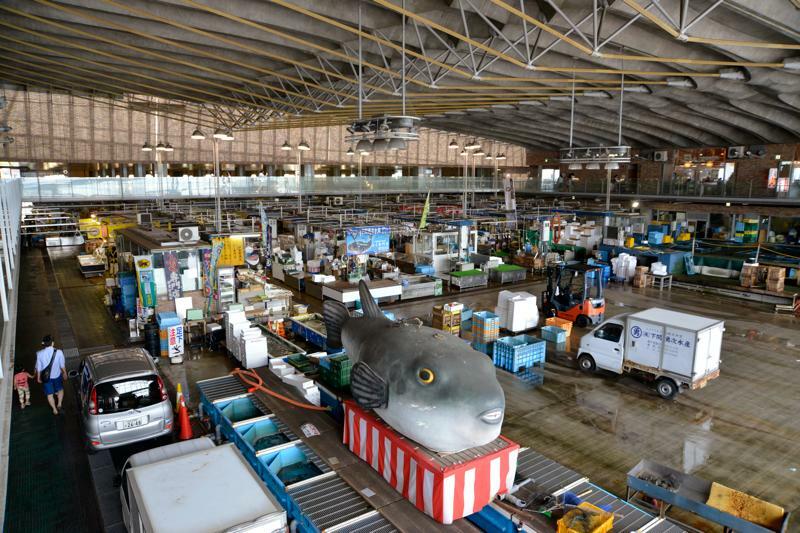 Open-air stalls offering fresh seafood fare are open Friday and Saturday (10:00–15:00) and Sunday/public holidays (8:00–15:00). 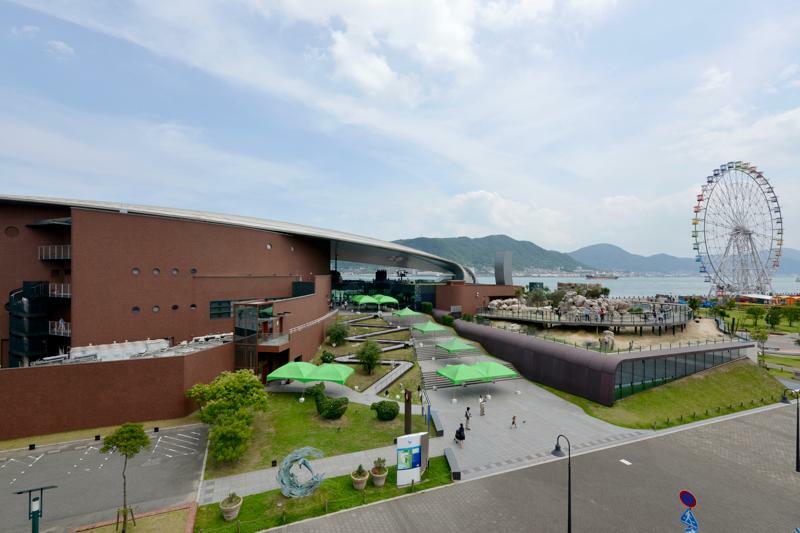 This seaside mall offers a great variety of shops and restaurants, including gift shops and sellers of Kanmon seafood. The boardwalk affords a panoramic view of Kanmon Strait. Just a two-minute walk from the hotel, this boardwalk is a nice place for a stroll. 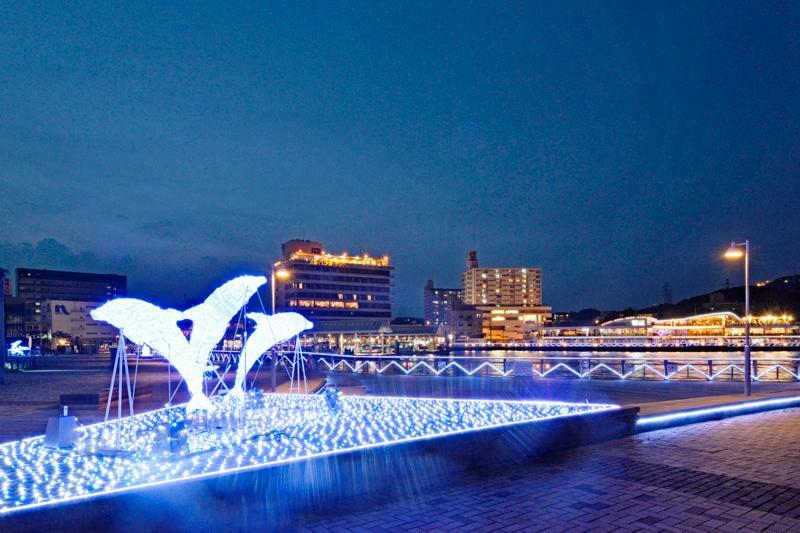 Why not enjoy the sea breeze while looking out at the ships navigating the strait by day, and the lights of Mojiko across the water by night? A pair of red and white lighthouses known as the “lovers’ lighthouses” are situated at the ends of the piers where the strait separates them. It is said that if two lovers pledge their love to each other from each lighthouse, they will surely be wedded together. This location was featured on the television anime series Detective Conan. 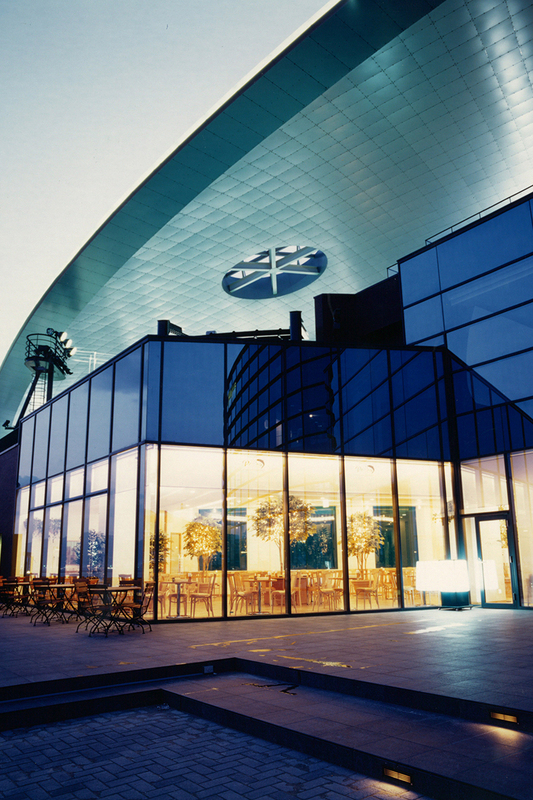 One side of this uniquely located store features picture windows with a beautiful view of Kanmon Strait, while the other side has an enormous aquarium with seven dolphins. 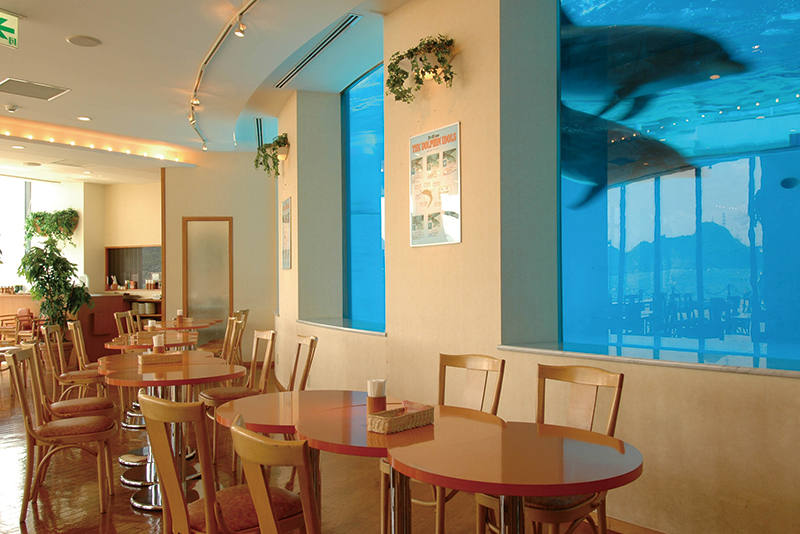 This is Delfino, a restaurant where diners can have an encounter with both friendly dolphins and the beautiful scenery of Shimonoseki. 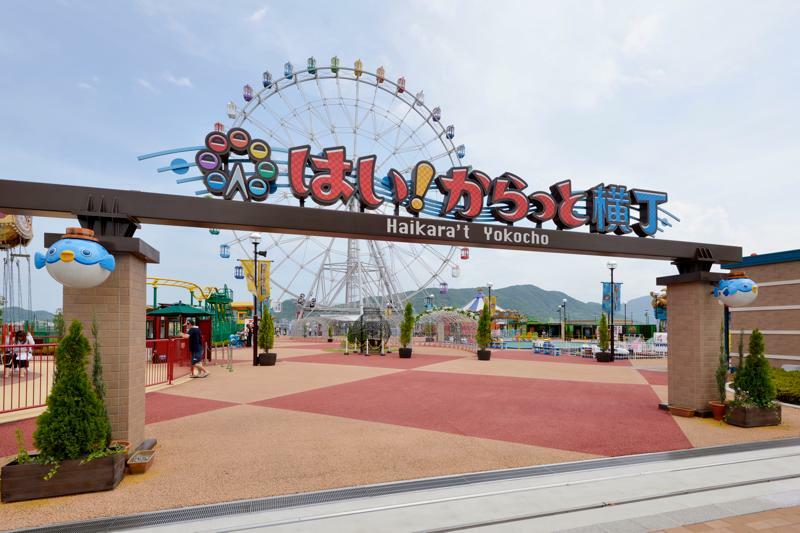 This amusement park opened in September 2013. 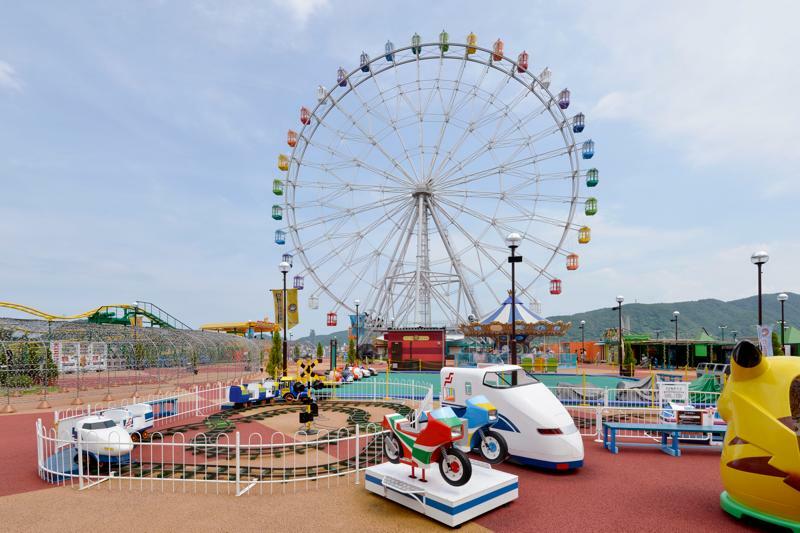 There are eleven different rides to enjoy inside the park, including a 60-meter-tall Ferris wheel that offers a panoramic view of Kanmon Strait. 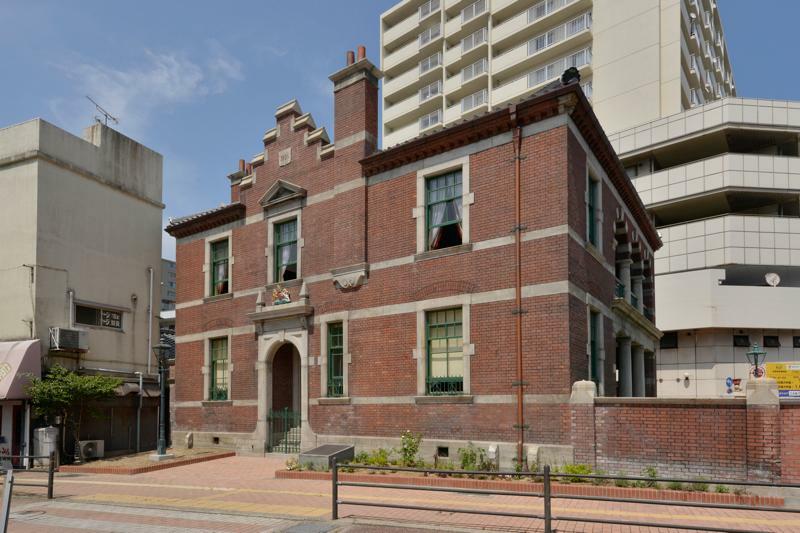 Constructed in 1906, this building preserves Shimonoseki’s history as a thriving hub for diplomacy, transport, and finance. It features an art nouveau mantelpiece and tiles, reflecting the lifestyle of the consul during that period. 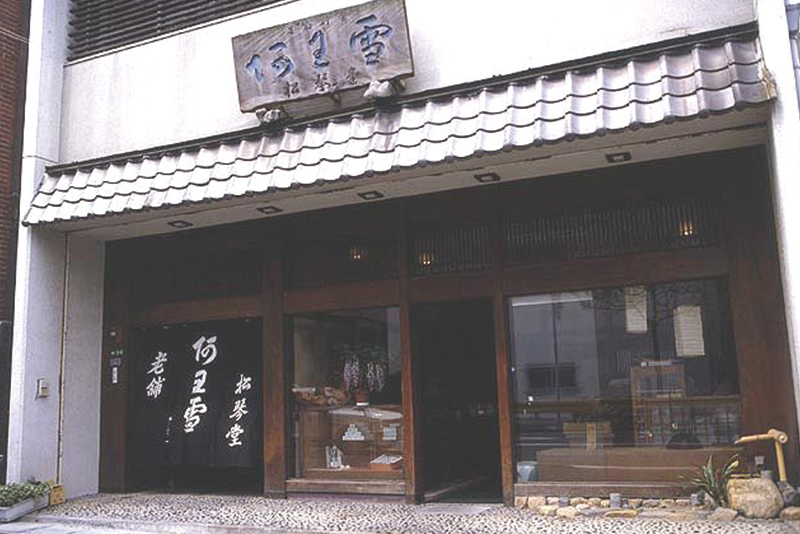 It is a national important cultural treasure. 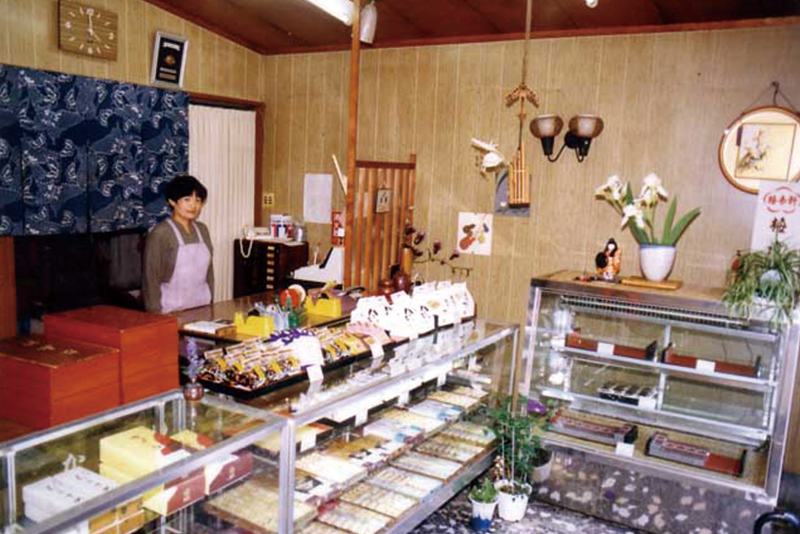 This shop opened during the Keio era (1865-1868) as a confectioner that made awayuki, the signature dessert of Shimonoseki, Yamaguchi Prefecture. 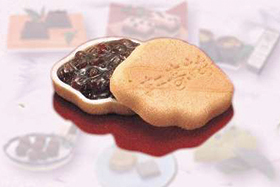 Awayuki would be served alongside green tea whenever the Imperial family and other nobility visited Yamaguchi. 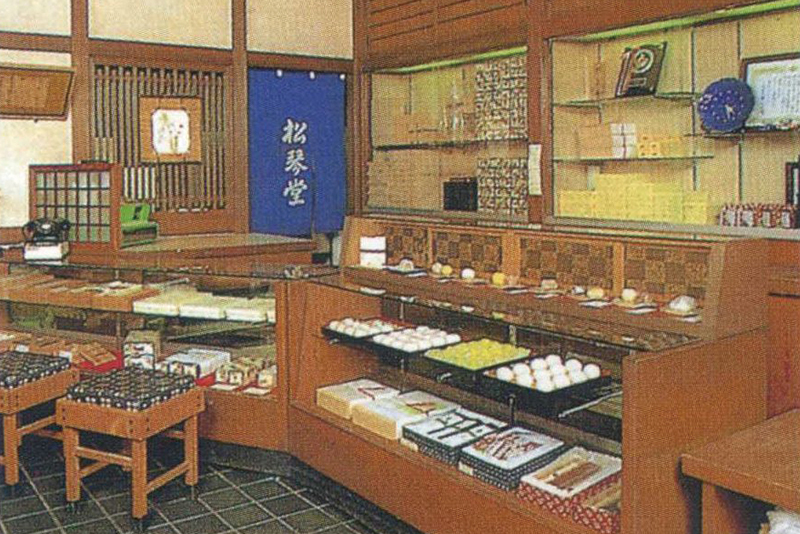 This Japanese confectioner was founded in 1903. 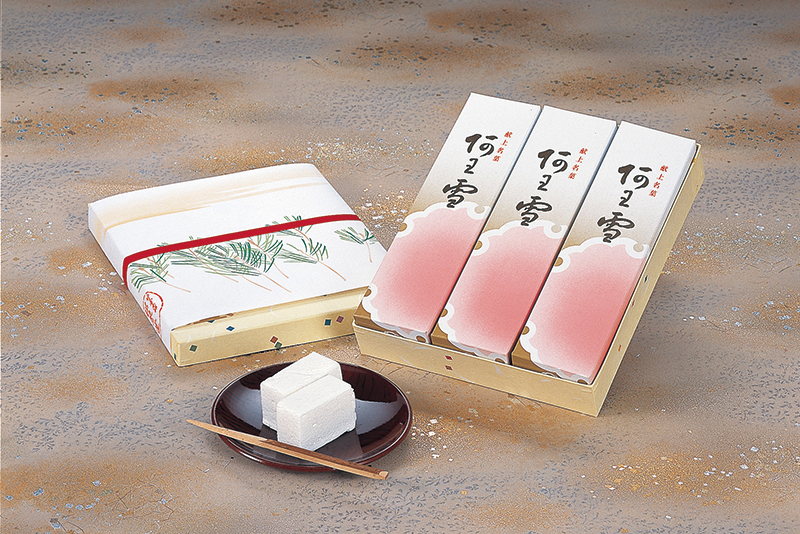 The Baijuken cakes made here convey the essence of Japan’s four seasons and tea culture, being adjusted throughout the year with the best ingredients of spring, summer, fall and winter. 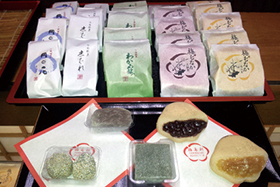 This product remains ever popular among the locals—a refined dessert that combines flavor, shape, aroma and color. The peace conference to end the First Sino-Japanese War took place in 1895, with the Treaty of Shimonoseki being signed here. 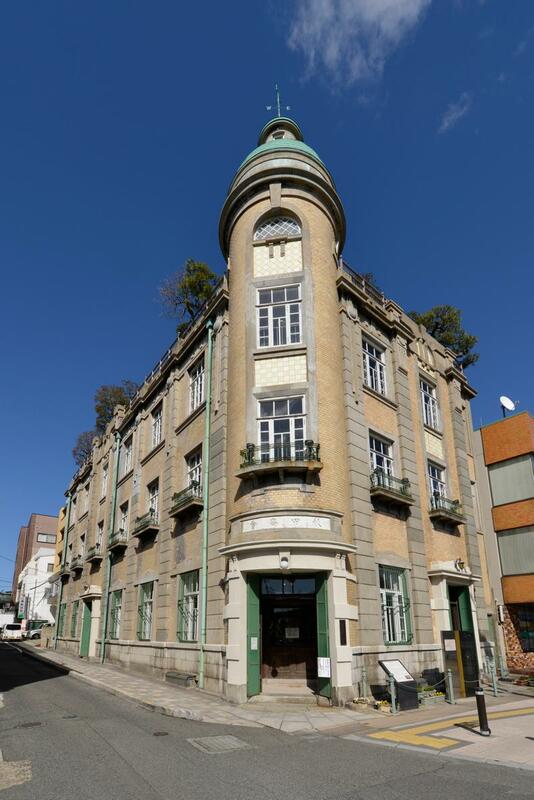 This museum contains related photographs and historical materials as well as furniture used during that conference.